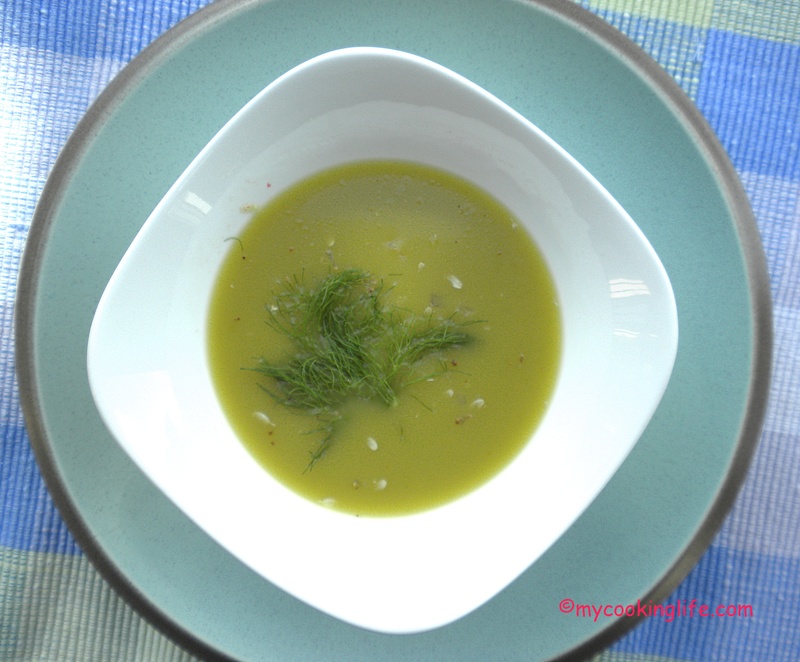 This entry was posted in Cooking, Recipes, Soups, Uncategorized, Vegan and tagged Chilled Cucumber Soup, chilled soups, dashi, fennel, summer cooking, vegan creamy soup, vegan recipe by mycookinglifebypatty. Bookmark the permalink. Thanks! I’m trendy and didn’t know it! 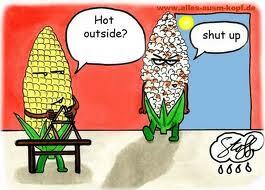 It’s not that hot here yet, but your soup sounds delicious anyway! We could use just *a tiny bit* of your heat, please. It’s still quite cool here and may wait until later this summer to try your soup. We can’t buy fennel in town, but can get it in a town 50 miles away. I like your advice about soup stock. Am always using carrots & orangy things so am getting that color stock. Will heed your advice, Ms. Patty! Wish I could package up a little high altitude sunshine intensity and send it to you Kathy! I doubt I’d go 50 miles just for fennel, especially considering the persnickety garnish it makes. Thanks for stopping by, Kathy, I’m always pleased to see you! Thanks Debra! I’m so glad this is something you would try and I hope you like it. Let me know!